As a teen or young adult, you might have heard other people talk about their wisdom teeth being extracted. But what if you've never done that? Some people don't have issues with their wisdom teeth, but they may still need to have them removed.  If you don't know what to look for and don't visit us regularly, it's possible you need to have these teeth extracted and don't know it. Here are some of the signs that could indicate that your wisdom teeth need removed. If you have pain in the back part of your mouth or jaw, it could likely be caused by your wisdom teeth. These teeth come in at the back of your mouth, and if there's a problem there, you're likely to feel pain. Even if you don't see your wisdom teeth, they could be the cause of the problem because they could be impacted. This means that instead of the tooth pushing upwards through the gum, it went sideways. It can press into the tooth next to it, leading to pain, improper alignment, and other issues. Tooth and gum infections don't always hurt. In fact, if the root of your wisdom tooth or teeth has died, you may not feel any pain at all. However, the infection may still be there. Removing the wisdom teeth won't remove the infection, but it does prevent further bacteria from using the damaged tooth as a way of entering your body. Once the wisdom teeth are done, antibiotics will clear up the infection. If you notice that your gums are bleeding or hurt when you brush towards the back of your mouth, it may be a sign that you have gum disease. If it seems like this is only happening in the back part of your mouth, it could be connected to your wisdom teeth. Come see us today so we can do some x-rays and find out.